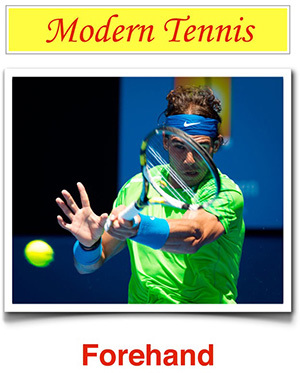 4tennis - Return: which tactic? Return and serve have the same importance in game. If you can’t return your opponent’s serve, you increase their self-confidence.